, rooftop barbecues, and open fire hydrants abound. Despite all of its charms, we all know it's sometimes vital to get out of dodge. While many of the Bushwick galleries are closing down for the summer months, festivals, special exhibitions, and performances are cropping up everywhere from upstate New York to Staten Island. From a short ride by car, train, or ferry, you can come across a whole new way to experience art and the environment in which it is. This weekend marks the kickoff of many summer-long exhibitions which are sure to give you a great excuse every weekend to skip town! 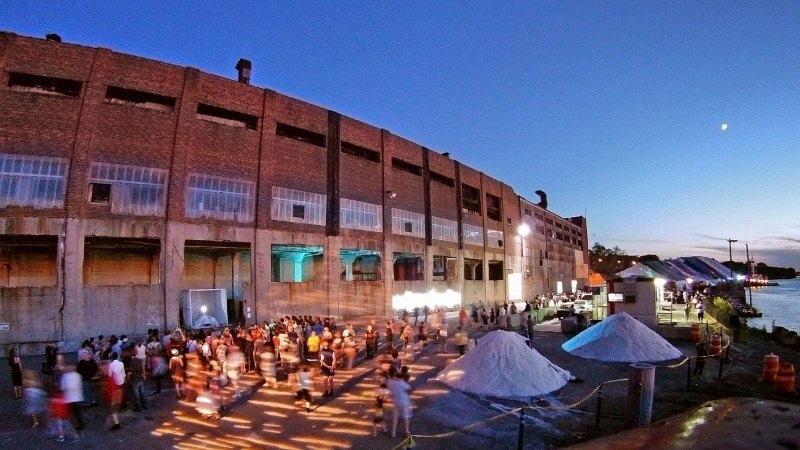 For one day only, Staten Island Arts transforms the Atlantic Salt Company's waterfront dock into a spectacle of music, light and performance art. Just a short ten minute bus ride from the Staten Island Ferry dock, come enjoy fabulous site-specific installations and exhibition by local emerging and more established artists. Here there is no stage, no center focus, and visitors are encouraged to walk around and interact with the space and art freely. Always on the forefront of new ideas and invigorating their public programming, MoMA PS1 has commissioned new work by a selection of emerging artists at Rockaway and Fort Tilden. An opening reception this Sunday is sure to bring a huge crowd for this free event that features a spoken word performance by Patti Smith and (strangely enough) a poetry reading by James Franco. I will be attending this just to see Patti and James rubbing elbows! 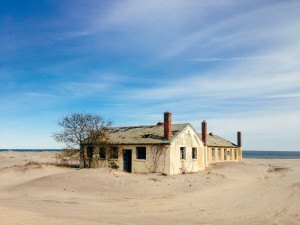 The exhibition has the intent to bring awareness to the rebuilding of the Rockaway community in the aftermath of Hurricane Sandy. If you can't make it to the party on Sunday, which goes until midnight, fret not, for the exhibitions will be on view through to September 1. No Longer Empty is a unique nonprofit whose aim is to connect artists to spaces that often go unused or are vacant. 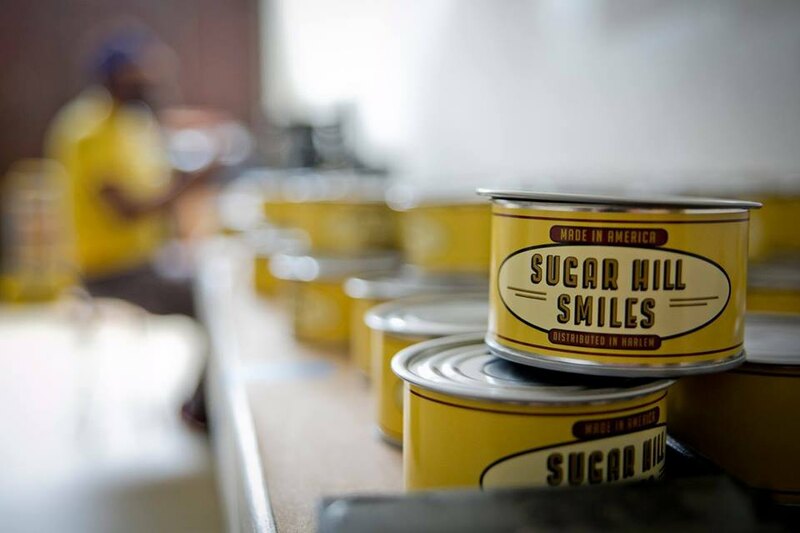 For their most recent endeavor, the organization chose Sugar Hill, a location that bridges the area between the birthplace of the Harlem Renaissance and the Latino community of Washington Heights, and commissioned a number of artists to connect art with architecture, community and activism. Featuring local, national and international emerging and established artists, the summer-long installation is meant to truly speak to this area's history, legacy and identity as a community. Say what you want about Warm Up, but you know it's a blast to go! Yes, they raised their prices, yes it's crowded, but a visit this summer to PS1 in Long Island City for music, dancing, and art is requisite! While fashionable hipster royalty and adorable babies equally run amok during these afternoons, there is still an impressive line up of DJs through the summer that warrant the steep ticket price. I recommend going early before the craziness sets in to really view the work on display. Exhibitions that will be up through the summer include Korakrit Arunanondchai, Christoph Schlingensief, and Maria Lassnig- all are definite must-sees. If you've been at Grace Exhibition Space during the summer, you know that, while their caliber of performance artists and shows is unmatched, it can get, well, a little steamy in there. Luckily, they got the brilliant idea to establish summer programming upstate in their new space, Gray Zone. 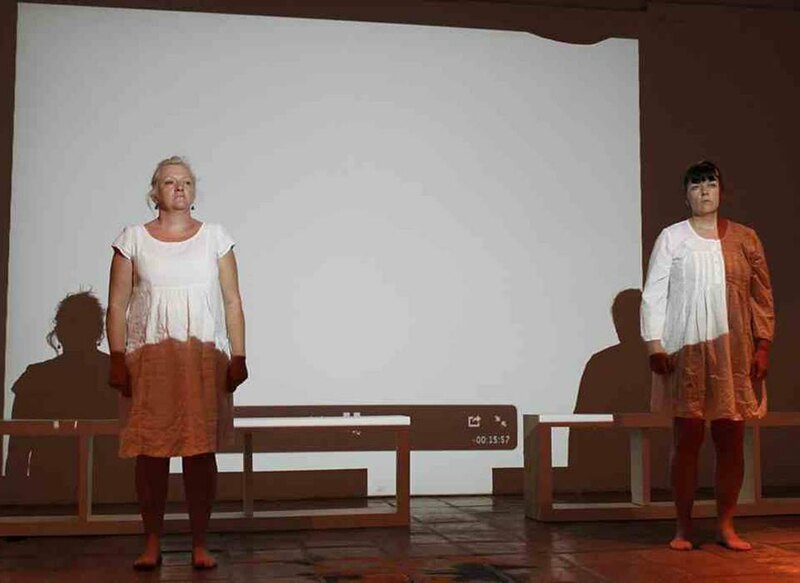 This Saturday, Grace will present the second performance this summer in this upstate location "Unspoken Words," featuring performances by artists collaboration Bartram O'Neil (Angela Bartram, and Mary O'Neil). While keeping their mission and strong commitment to performance art alive, Gray Zone allows for viewers and the artists alike to experience these fresh, thought-provoking and often intense performances in an entirely different setting, potentially changing the way in which the work is both conveyed and received.